fatal shot that struck the President in the head. pedestal on the left side of this photograph). 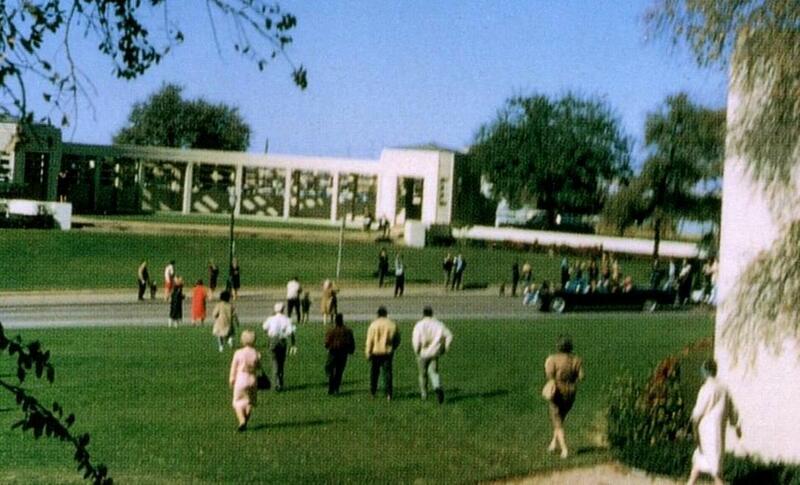 Mary Moorman, Jean Hill, the "Babushka Lady", and Mr. Zapruder.